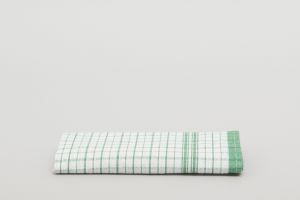 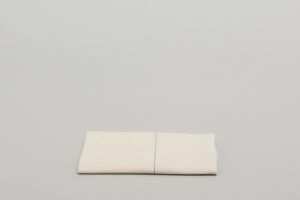 Add a touch of elegance to any table setting, with our Momie Tablecloth & Serviette range. 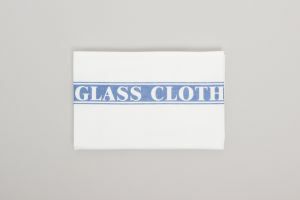 Made from 100% Cotton, they are durable, making them ideal for the hospitality industry. 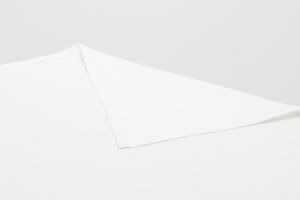 Create a 5 Star experience with our range of Damask Tablecloth & Serviette. 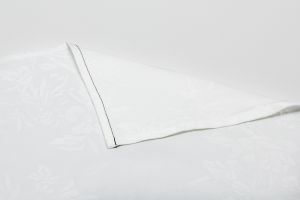 Made with 100% Cotton and featuring an elegant damask jacquard weave for added sophistication. 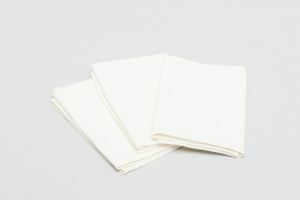 Our Caress Tablecloth & Serviette range are hard wearing, easy ironing all whilst being easy care. 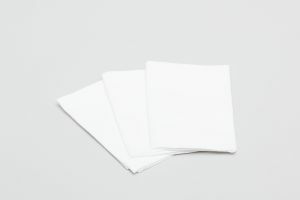 They have stain release properties, that make them ideal for the hospitality industry. 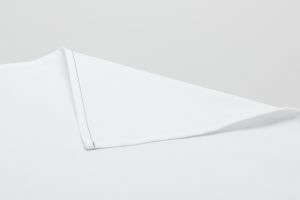 We specialise in wholesale commercial linen for all types of businesses large or small.